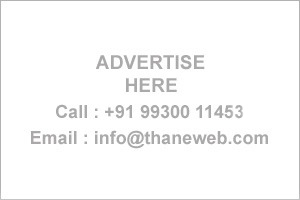 Thane Business Directory - Find list of Hospital / Medical Centre in Thane, Mumbai. 2nd Floor, Beauty Arcade, Opp. Pratap Talkies, Khopat, Thane (West)-400601. 1st Floor, Opp. TMC, Next to Suzuki Showroom, Almeida Rd., Panchpakhadi, Thane (W) - 400602.